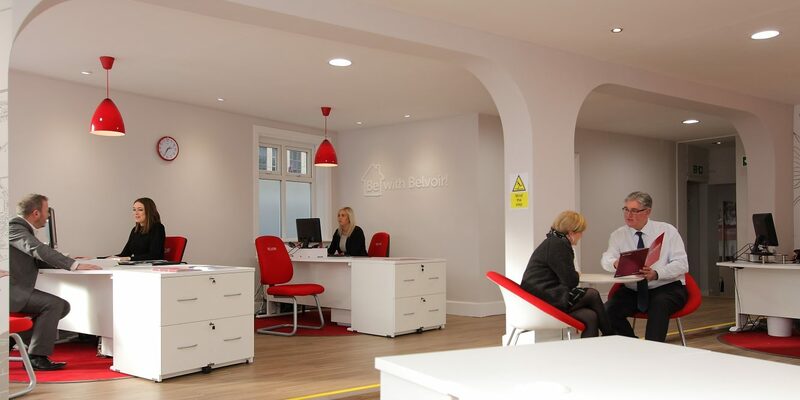 Founded in 1997, Belvoir specialised in residential lettings in Andover and the surrounding towns and area. By 2006, we were the leading letting agent in the town and had built up a reputation for offering the most professional service available to serious landlords and quickly built a very large client base of investor landlords. It then became evident that we needed to be able to offer a service of disposing of property assets as well as having property available for hungry portfolio landlords to buy. In 2007 we teamed up with local estate agent ClearMove to offer these necessary services. We continued to work alongside ClearMove until 2013 where we acquired their Andover business along with other local estate agent Redwoods with a combined acquisition value of some £1.7m. All the business were then amalgamated into our present flagship office on Bridge Street, in the heart of the town centre where we enjoy more passing traffic than any other agency in Andover. Discovering the antiquated offering of the local commercial estate agent whilst trying to let our old offices, we quickly realised that we could revolutionise the commercial property services in house too. So over and above the acquisition of the two estate agents, we also added a new service to our offering. The disposal and leasing of commercial property. In 2018, we acquired local letting agents Crown Residential Lettings adding to our ever increasing portfolio of managed properties. This has afforded us the ability to employ more members of staff that are now, more than ever, able to specialise in their own specific areas of the business. In 2019, we release our 4th generation website to ensure we continue to embrace the very latest prop tech available for every client that sees Belvoir as the leading agent in the town. Looking forward at the balance of 2019, we are excited to be offering the very best, most comprehensive property marketing and management service of any agent in Andover. If you need with any aspect of our services, please do not hesitate in getting in touch.